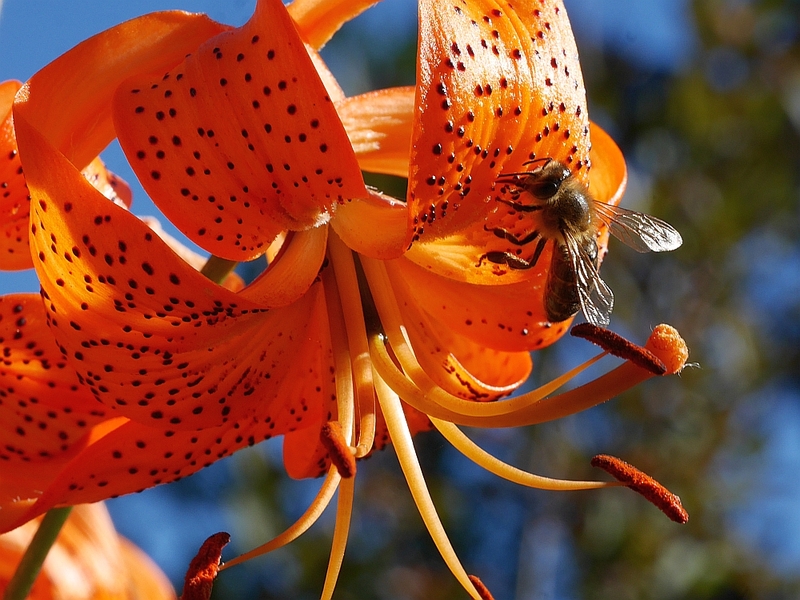 David’s Lily, a beautiful edimental | Edimentals ! 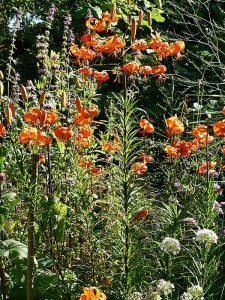 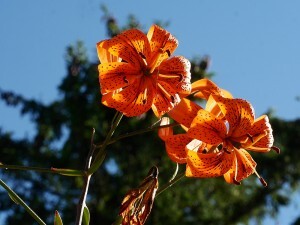 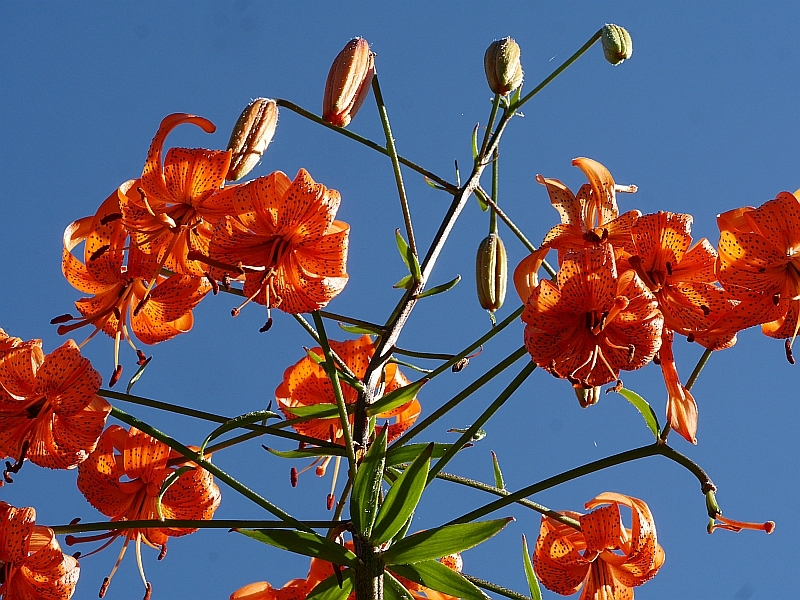 Near the top of my list of hardy edimentals is Lilium davidii, currently in flower. 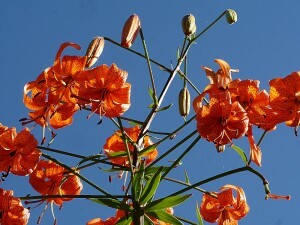 I first obtained this lily when I bought edible lily bulbs in a supermarket in Singapore. 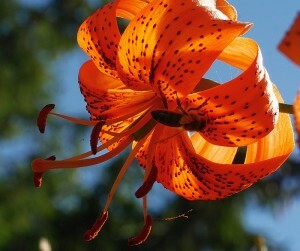 It proved to be edible in my garden, sweet bulbs and tasty flowers, but it’s not easy to pick such a beauty!! 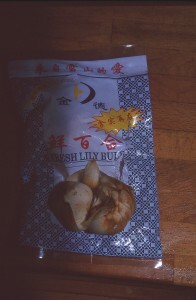 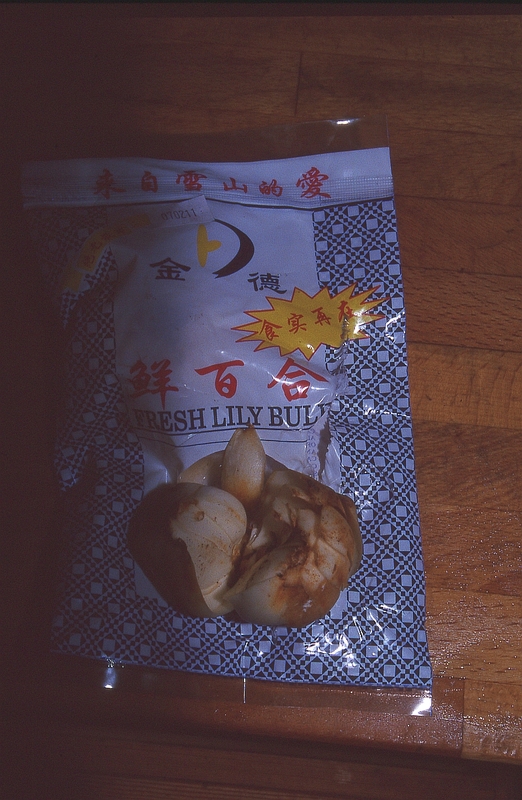 Here are the bulbs as I found them in the supermarket in Singapore! 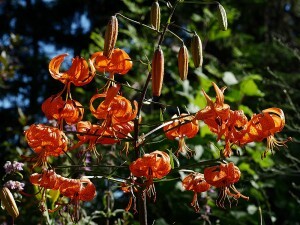 Pingback: Edimentalilies | Edimentals !